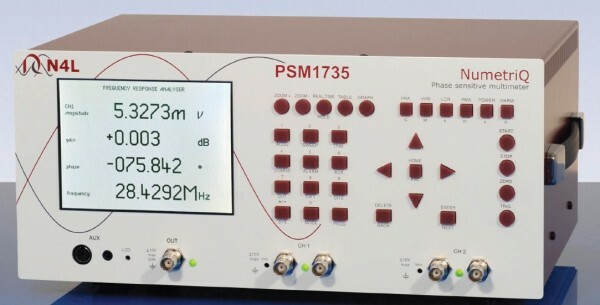 Utilizing the latest DSP and FPGA technology to optimize the use of innovative analogue hardware, many measurements functions can be derived with great precision from the basic elements of true RMS voltage on two measurement channels plus the phase angle between them. It is from this fundamental relationship between independent voltages and their relative phase angle that the phrase “Phase Sensitive Multimeter” was derived and this is also the key to the unique combination of performance versatility and value provided by the PSM range. 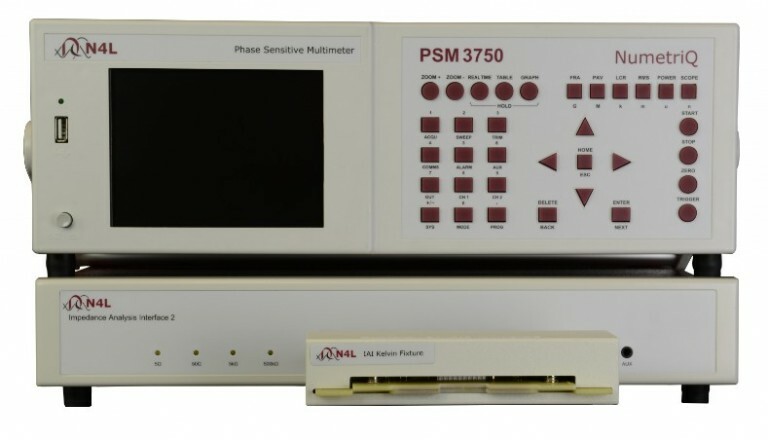 The N4L PSM3750 Series Phase Sensitive Multimeters are built to provide a solution for high voltage, high accuracy, isolated gain and phase measurement. 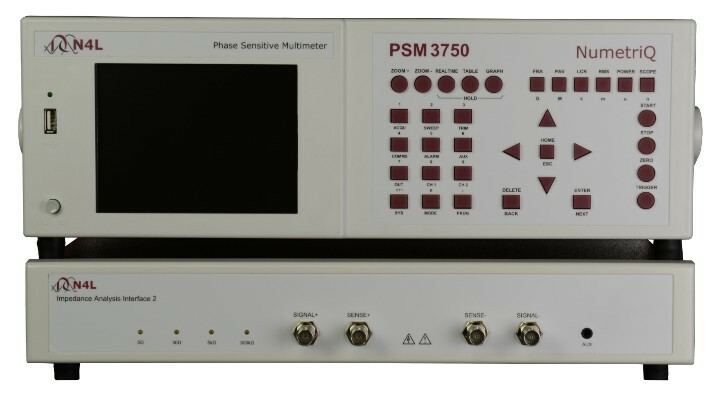 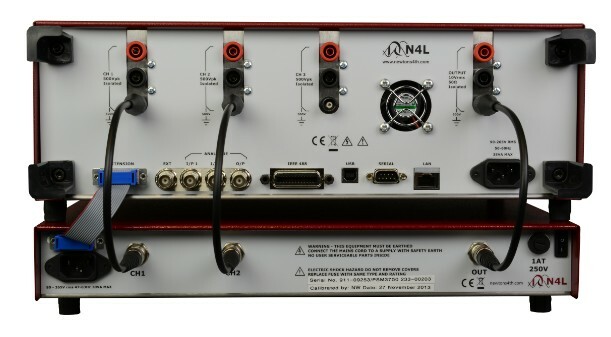 When combining with an Impedance Analysis Interface 2 (IAI2), a high accuracy impedance analyzer is formed in which the PSM3750 Series are able to provide impedance analysis up to 50MHz. 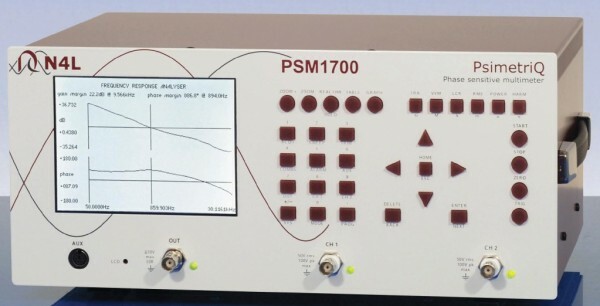 Additional features include an oscilloscope, power analyzer, harmonic analyzer and vector voltmeter functions.